Local car dealerships looking to boost their sales have many options as far as digital marketing is concerned. Social media, email marketing and pay-per-click ads can all generate useful leads that turn into sales for car dealers around the nation. But there is one digital marketing channel that can help car dealers get seen at much lower costs: local SEO. What Exactly is Car Dealer Local SEO? Local search engine optimization is similar to regular SEO, in the sense that it involves using a variety of methods and techniques to get your website as close as possible to the top of search engine results for keywords that your customers are using. 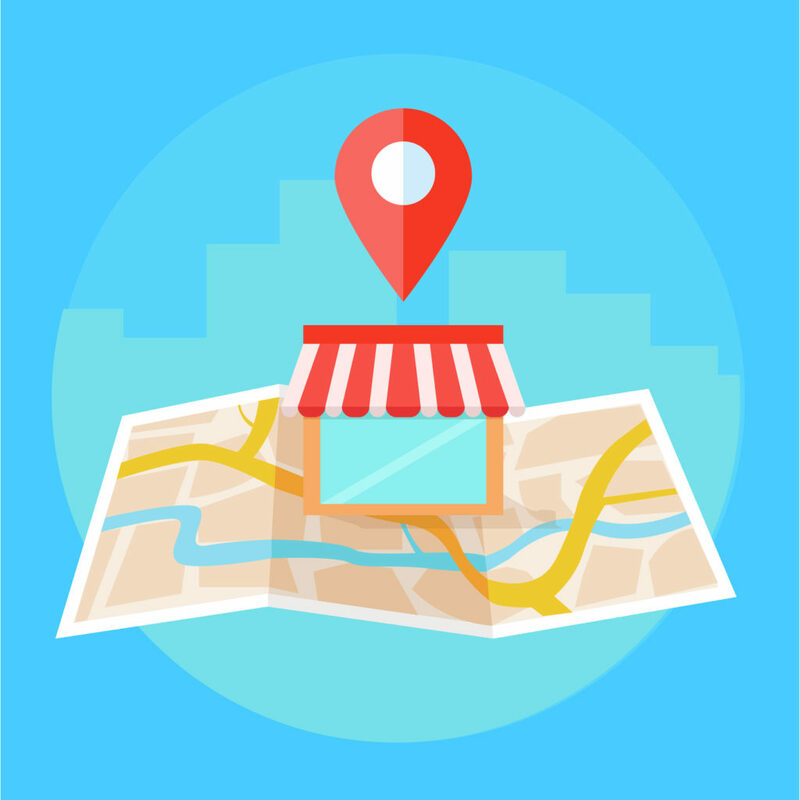 The difference is that it focuses on getting your website to rank higher for local searches. After all, website visitors from your local area are the most valuable, as they’re the most likely to make a purchase from you. As automotive search engine optimization experts like Customer Scout will tell you, the automotive niche is one of the most competitive on search engines like Google and Bing. A quick search on Google for dealerships in your area will probably return dozens of results. If your website isn’t properly optimized, it will probably end up being buried under listings for many competing car dealers. This results in you missing out on profitable sales opportunities as few Internet users go past the first page of search results. If you’re still wondering whether you should invest in digital marketing for your business, SEO in particular, remember that today’s car buyers are now a lot more likely to spend a lot of time online researching a vehicle purchase they’re planning on making. The most recent studies show that the average buyer spends 12 hours researching their purchase and visits websites belonging to 10 dealerships before making their decision. If they don’t see your website during their research, they’ll simply end up going to one of your competitors. Any SEO effort starts with improving the appearance and functionality of your business websites. As search engines have updated their algorithms to focus on user experience, you should make sure that your site is useful and welcoming towards visitors. Your homepage should clearly present the most important details about your dealership, such as the makes of cars it sells, together with your contact information and opening hours. As local search engine optimization aims to present your business as a company that is prominent and respected in the community, your website should reflect this. You can begin by adding a section to your website with regular updates that are useful to your visitors. This can include information about seasonal car maintenance tips, upcoming model launches that are specific to the brands you sell and details about events taking place in your town. 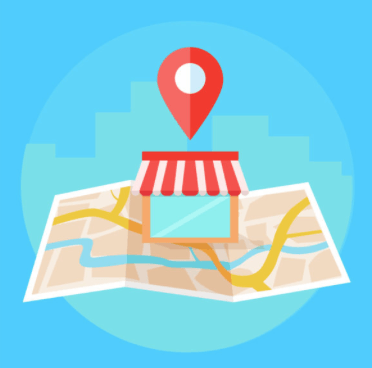 Getting links to your website from websites that are trusted in your area is highly important when it comes to ranking well for location-based search queries. This can be done in a variety of ways, such as getting listed on the website of your town’s chamber of commerce, as well as participating in neighborhood events or charitable efforts. Another important local search engine optimization element is the ratings and reviews that your business receives on Google and other sites like Facebook, Yelp and DealerRater. Businesses with a high amount of positive customer reviews get rewarded by getting higher rankings for their websites in search results. You can boost your online reviews by providing excellent service to all customers and encouraging every satisfied buyer to leave a reviews of your business. If you don’t want to do your optimization work in-house, you can hire a firm that specializes in automotive search engine optimization. This is a good idea if you don’t have the time to constantly make improvements to your online presence and monitor your progress. There are many companies that help dealers rank higher in search engines, with Customer Scout being the most popular and reputable in the industry. When you hire a company like Customer Scout, all your search engine optimization tasks will be taken care of for you. They will deploy strategies that will get your website to gradually rise in search engine results, getting you an increase in traffic, leads and sales.